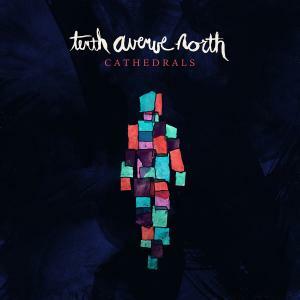 Download sheet music for songs from the album, Cathedrals, by Tenth Avenue North. Find chord charts, lead sheets and more! 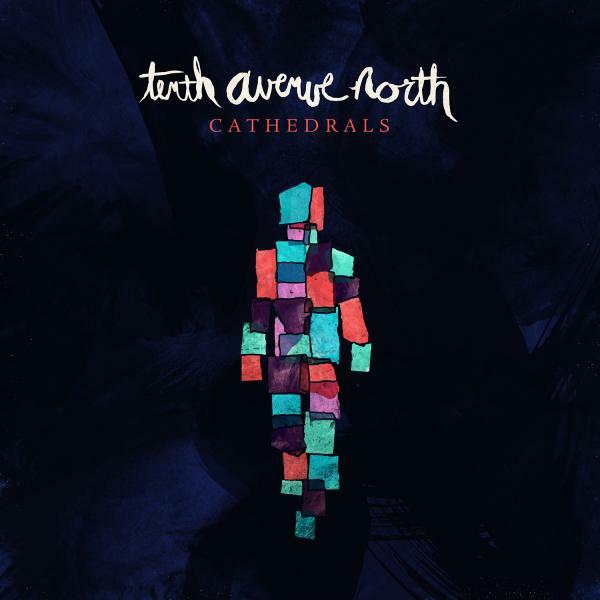 Top songs on this album include All The Earth Is Holy Ground, and I Need You I Love You I Want You .